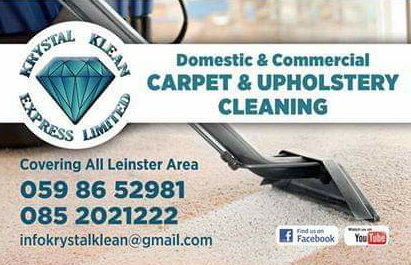 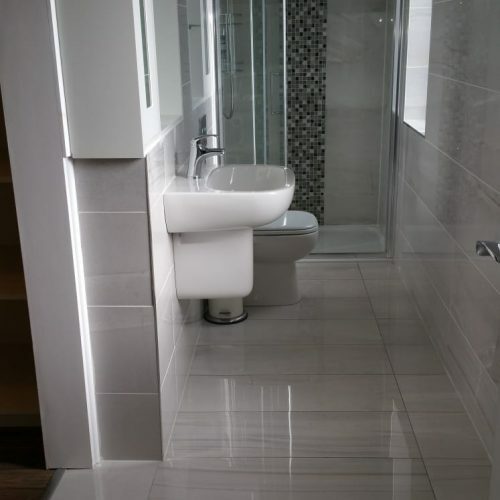 We offer House Cleaning Dublin City Centre and we are equipped and prepared to tackle any job. 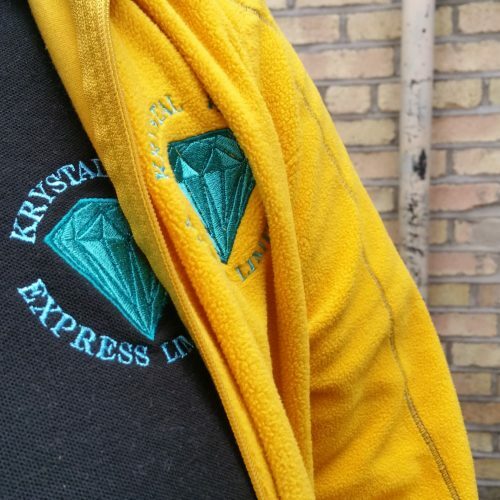 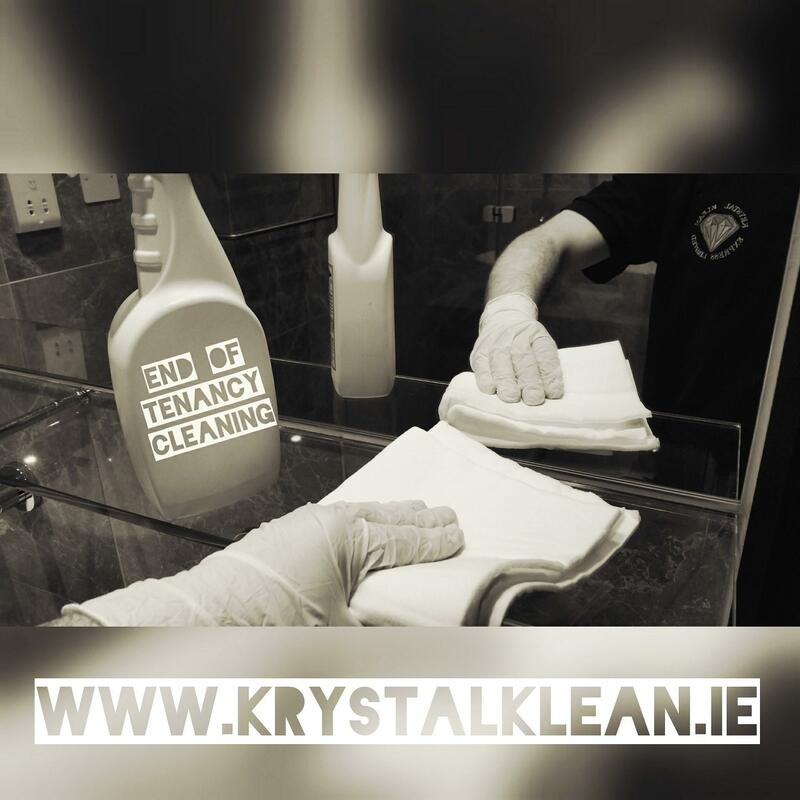 If you want the best Move in Cleaning then look no further than Krystal Klean Express Limited. 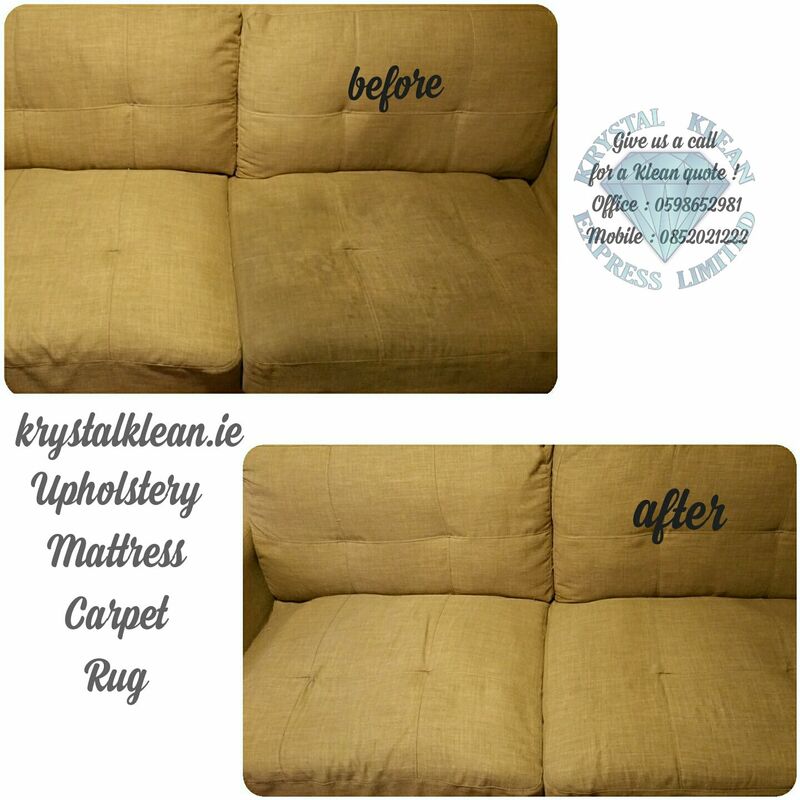 We’ve built a name for ourselves providing reliable, honest and high-quality domestic cleaning services to homes all over Dublin. 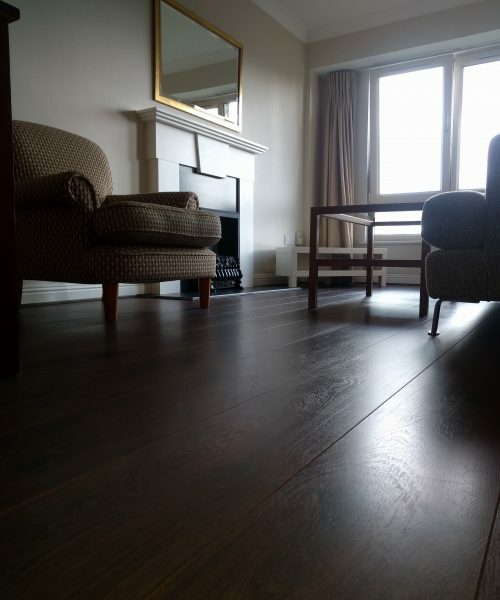 Flexible with start and finish times.